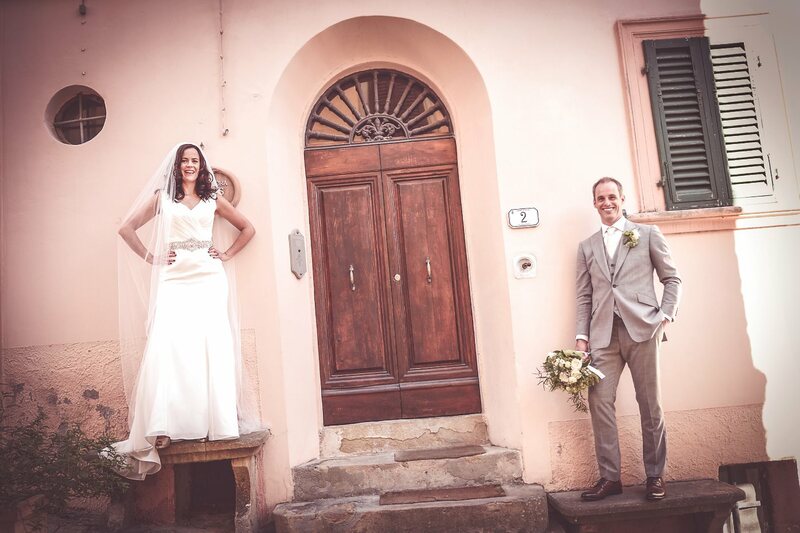 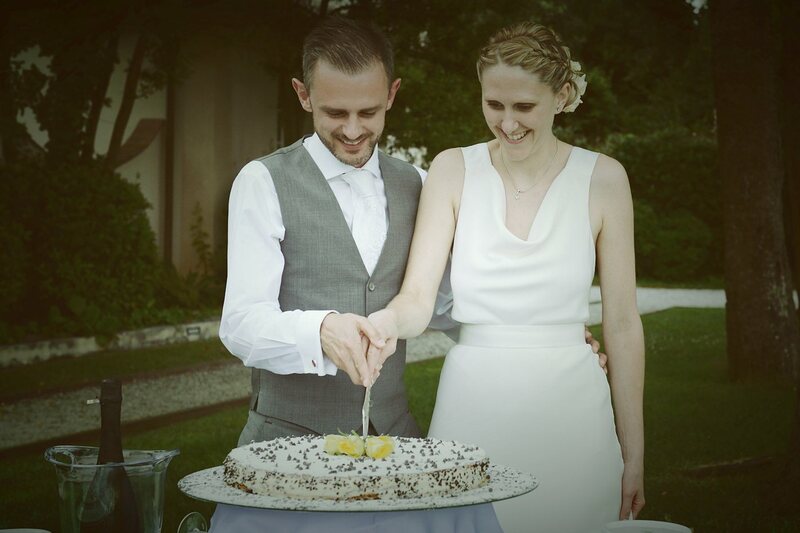 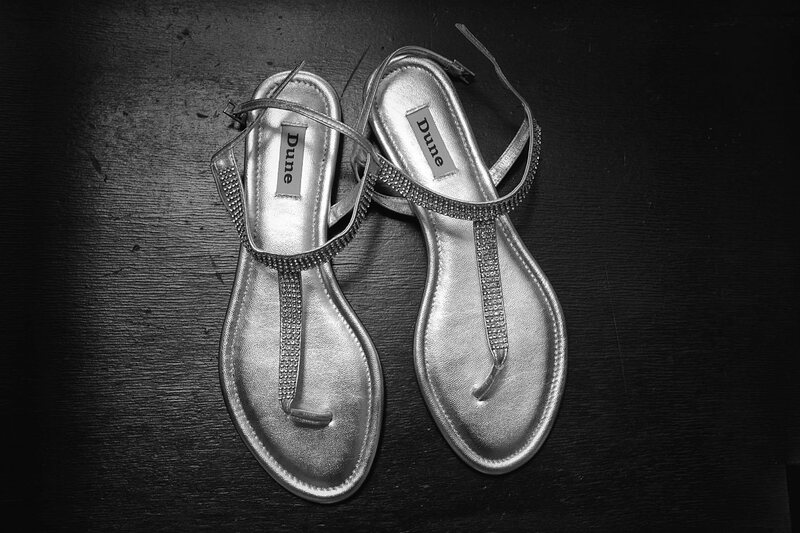 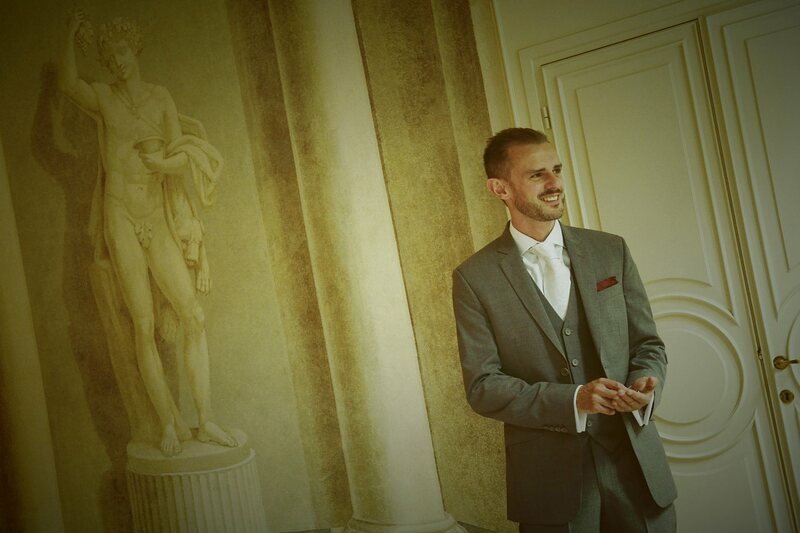 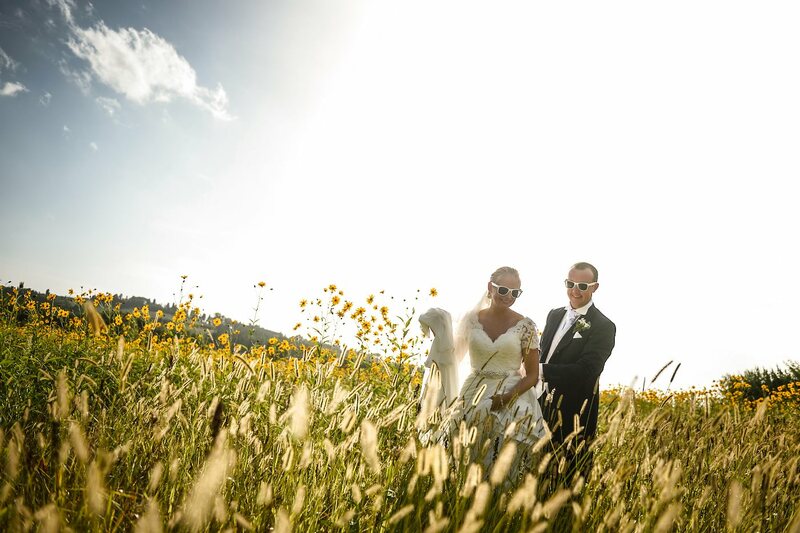 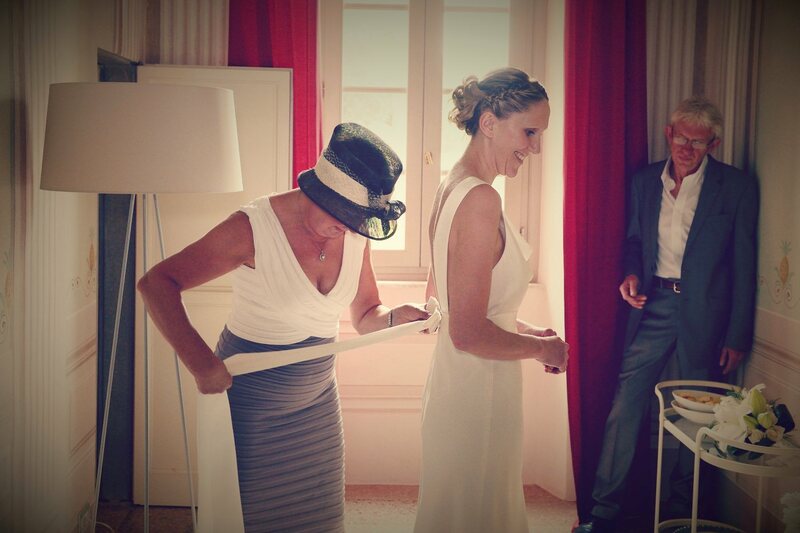 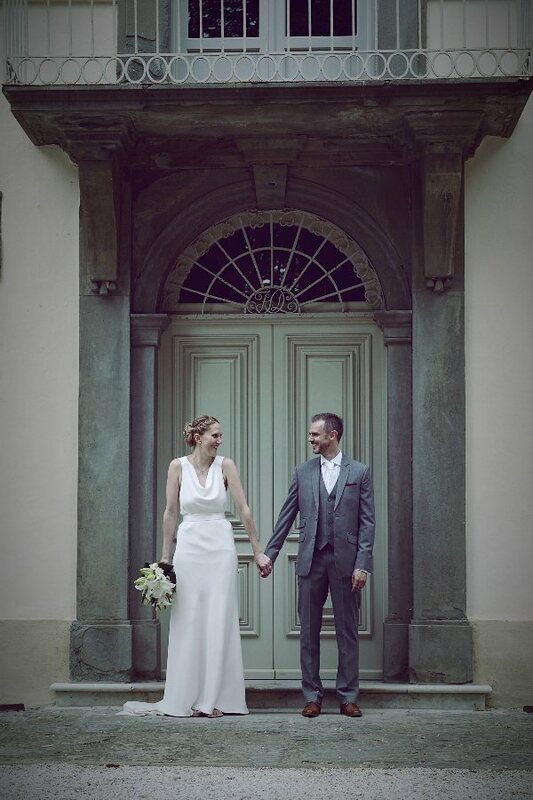 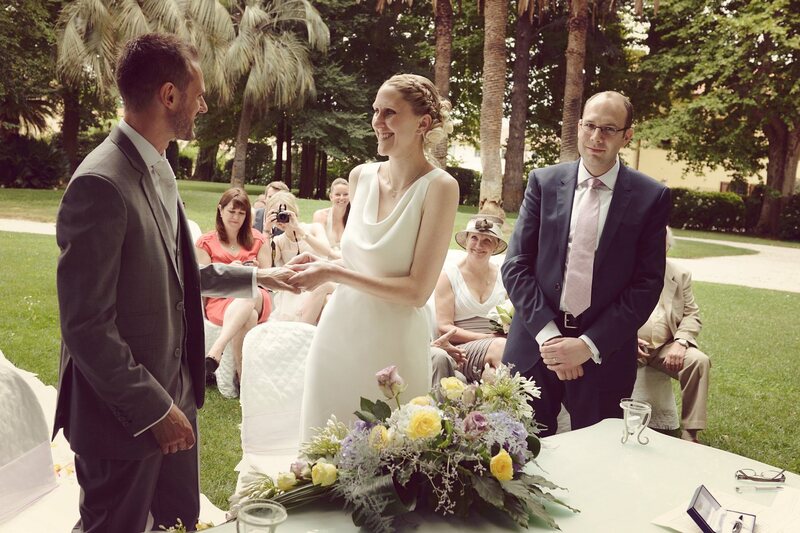 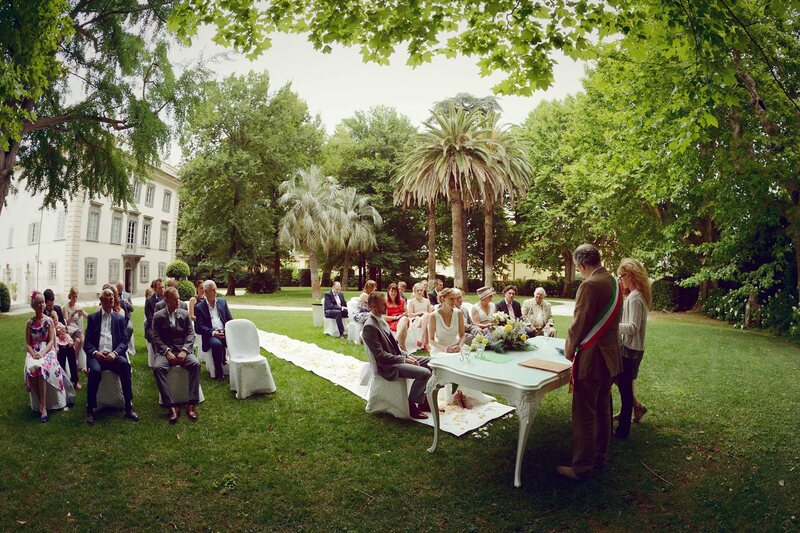 Real Wedding in Villa del Lupo, Pisa, Tuscany. 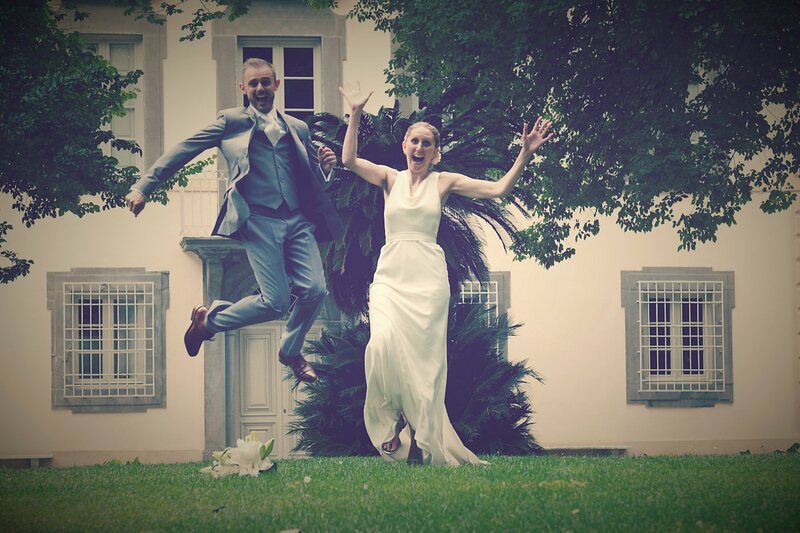 Charlotte & Guy from UK. 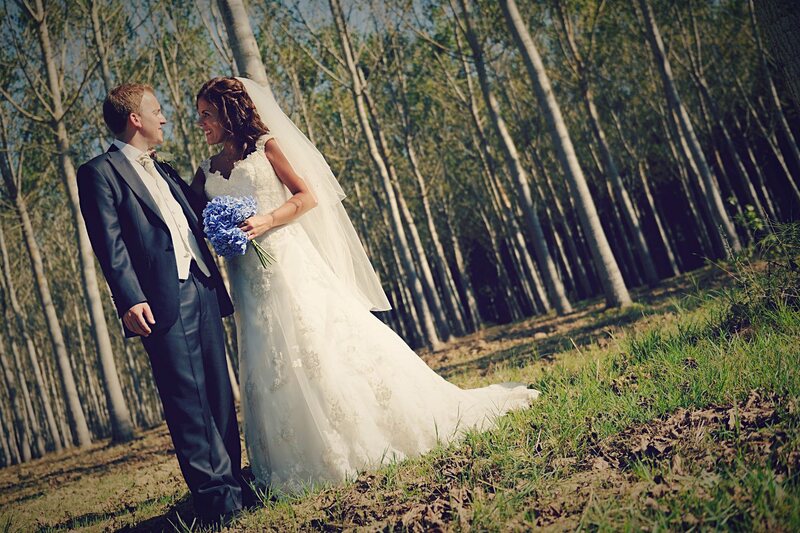 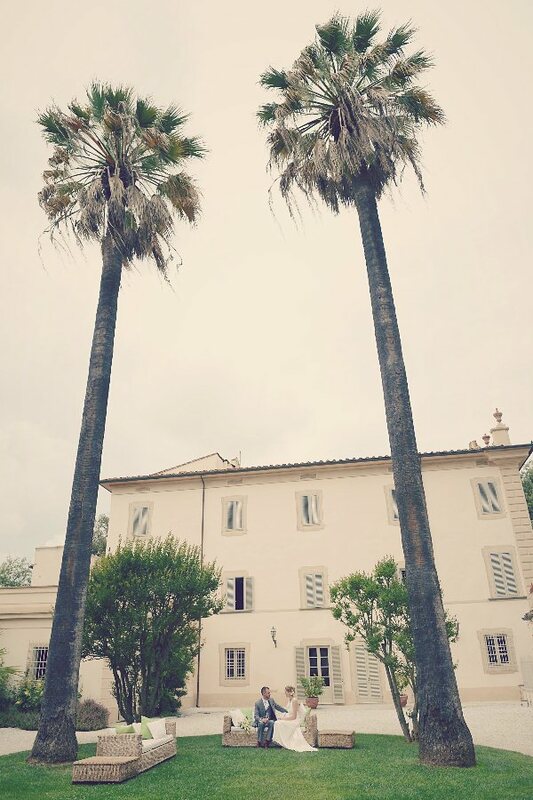 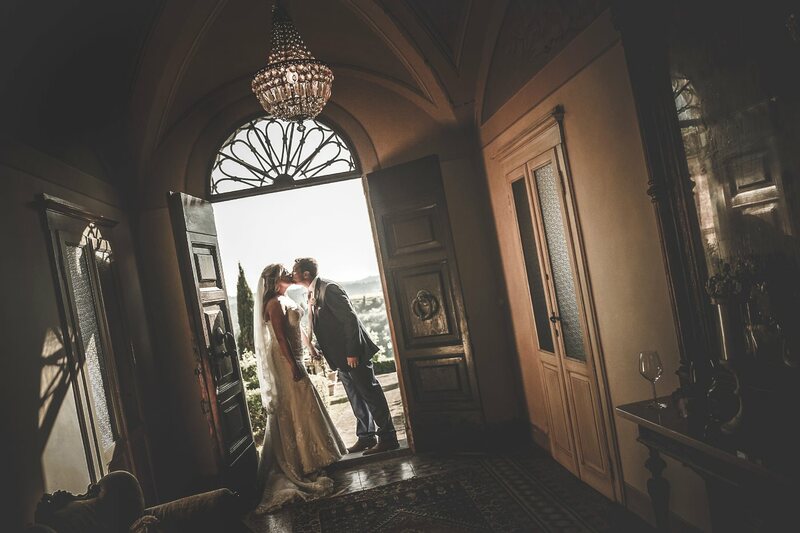 Everything took place in the beautiful Villa del Lupo, in the countryside not far from the famous Pisa ... 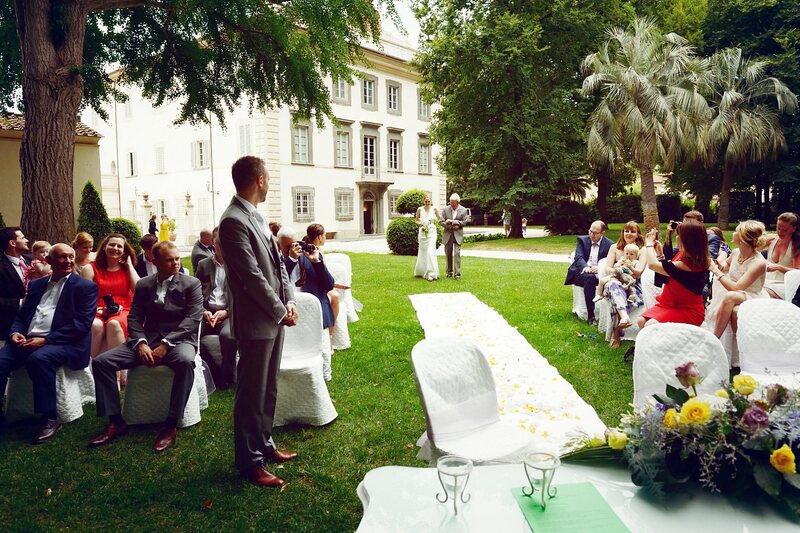 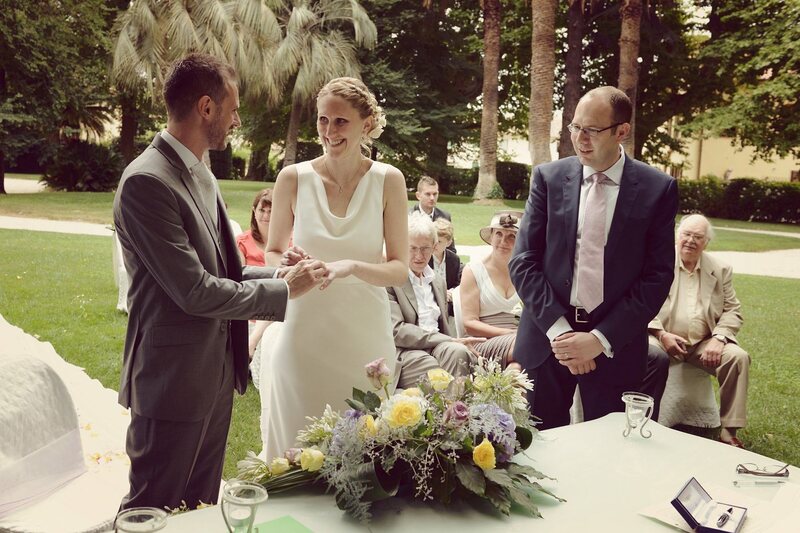 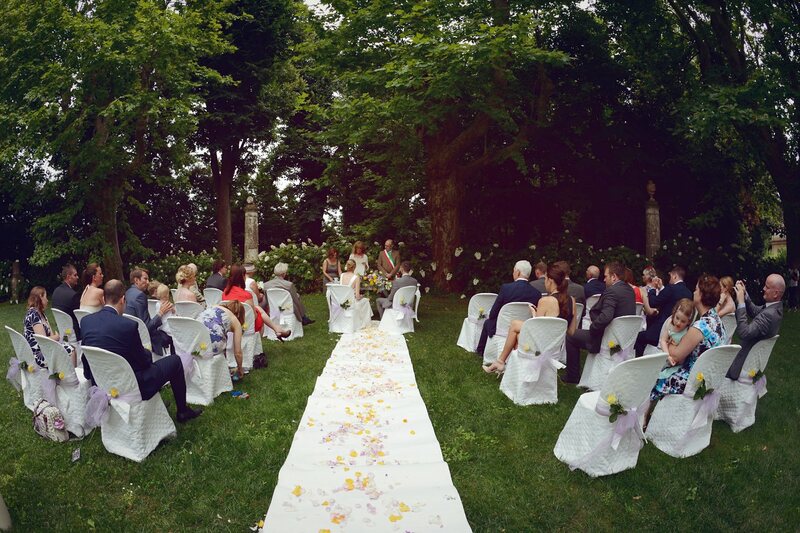 The civil ceremony was celebrated in the garden, all set up with beautiful flowers of yellow and lilac. 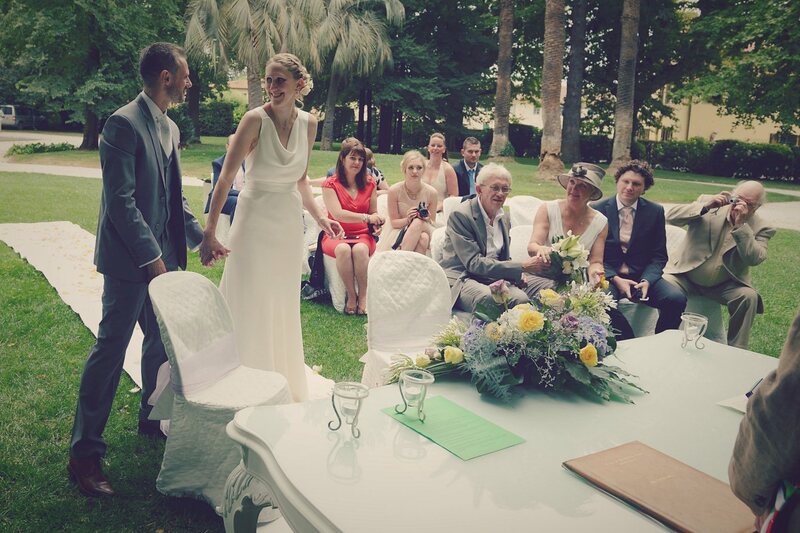 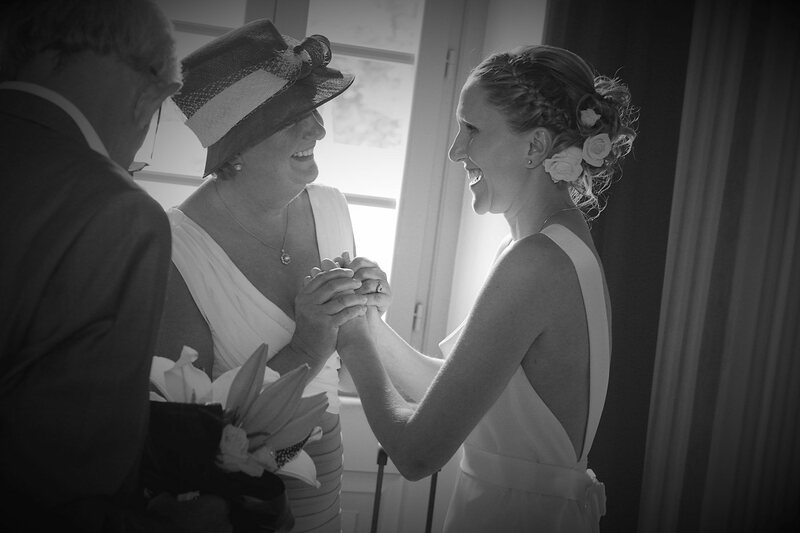 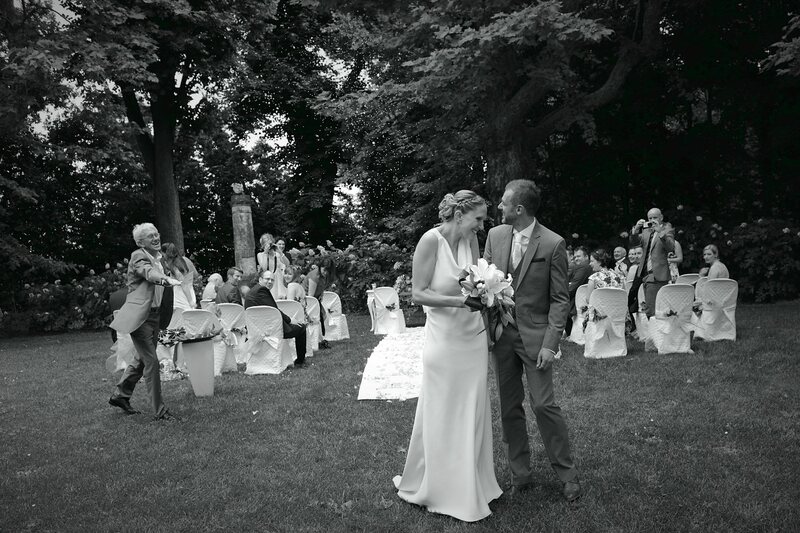 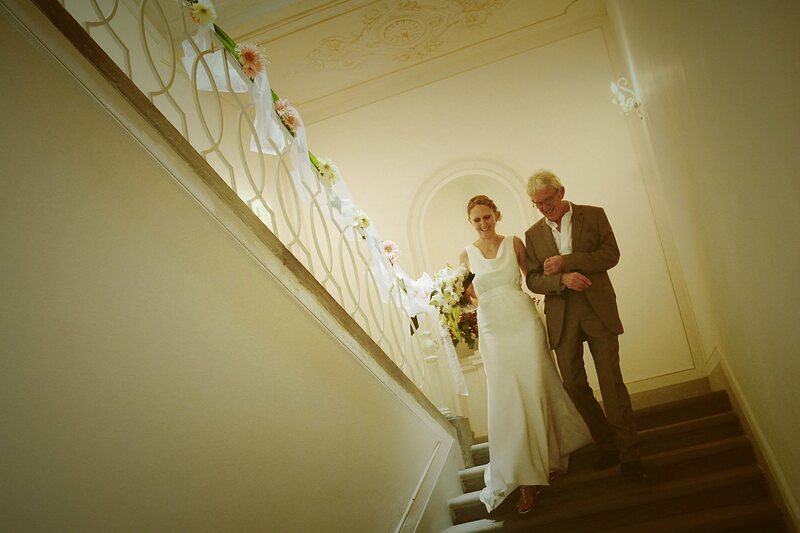 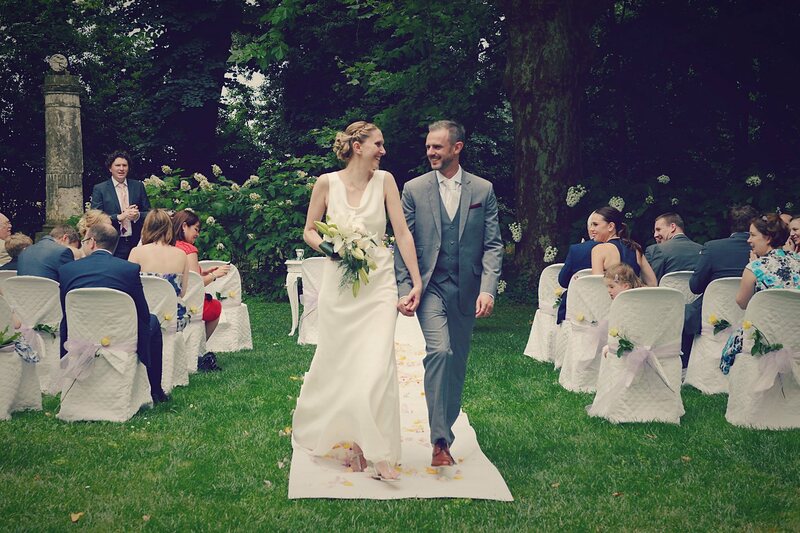 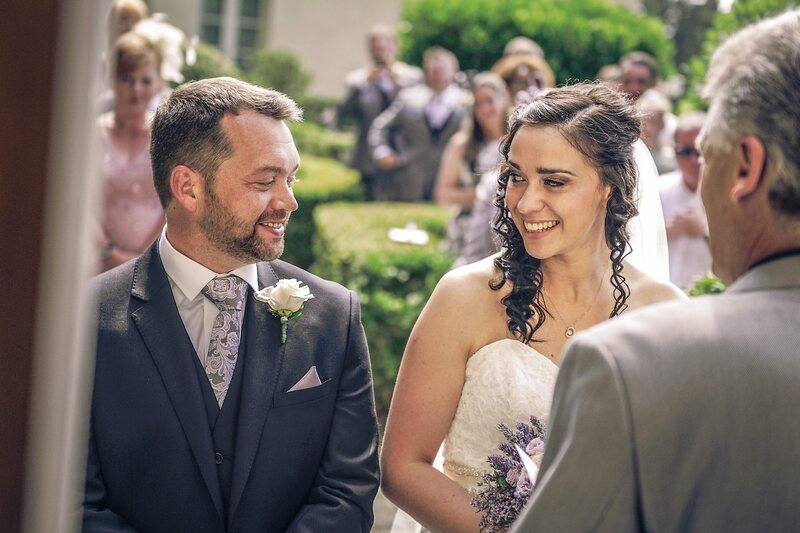 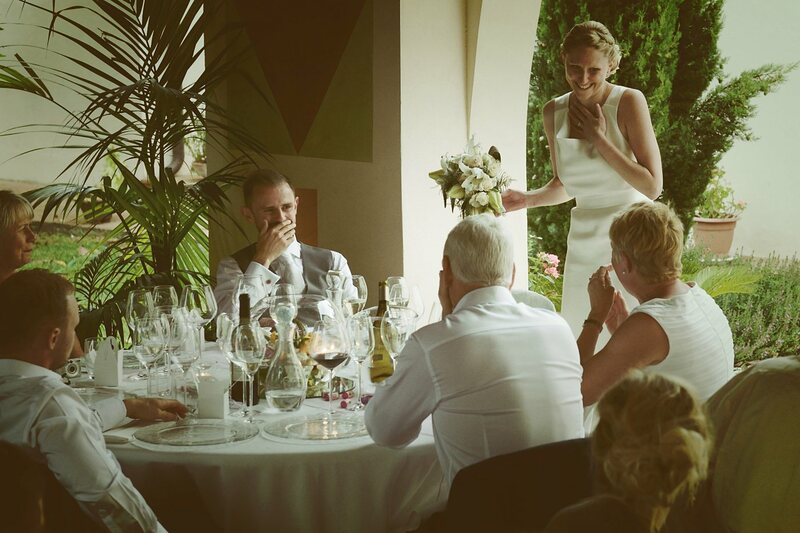 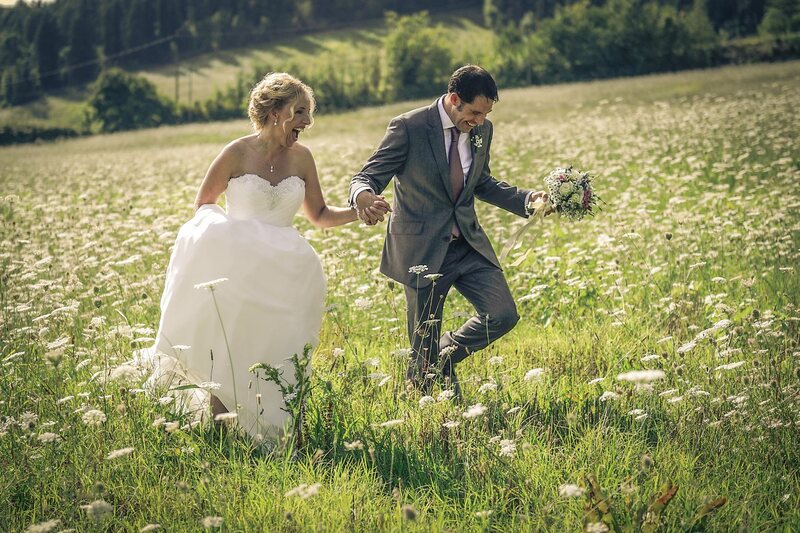 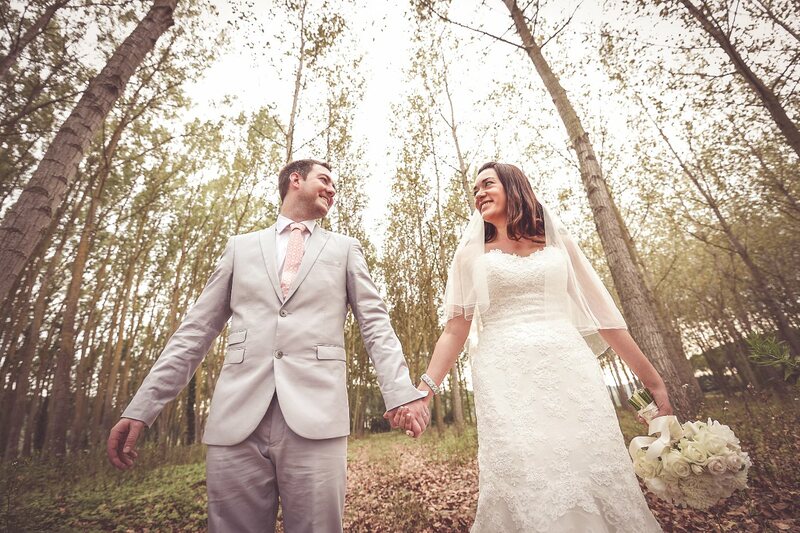 A real pleasant and relaxed atmosphere, perfect for a intimate wedding.